Sage Hall was named after Robert F. Sage, one of Barry's benefactors. 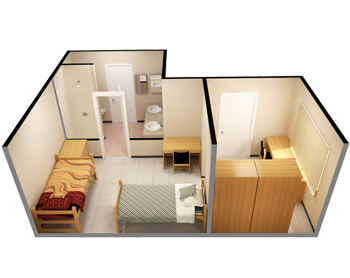 Sage houses male and female students in double rooms. 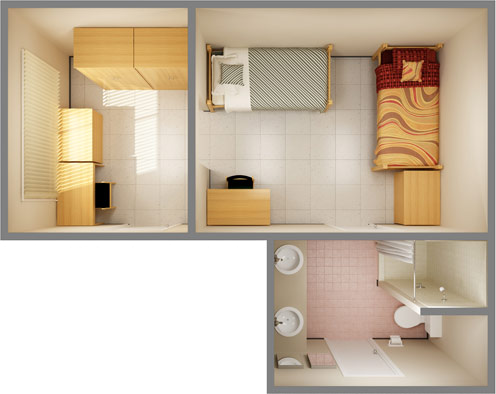 A bathroom is shared between double rooms. View Rates.